As the names suggest, “lay” or “buddy” statements are statements made by people who know the Veteran but who aren’t qualified to make a medical diagnosis or prove medical facts. It is so obvious why lay statements provide more information than any visit to the doctor. The doctor sees you once. But your friends, neighbors, relatives, and others see you every day. They see you walking with a limp. They see you struggling for breath after a short walk. They see how difficult it is for you to get in and out of the car. Your buddies can describe situations you were in together. All these observations are very important. While the lay person can’t provide a diagnosis of, say, heart disease, their description of your shortness of breath, chest pains, and dizziness can vividly detail your symptoms and put them in a real context. 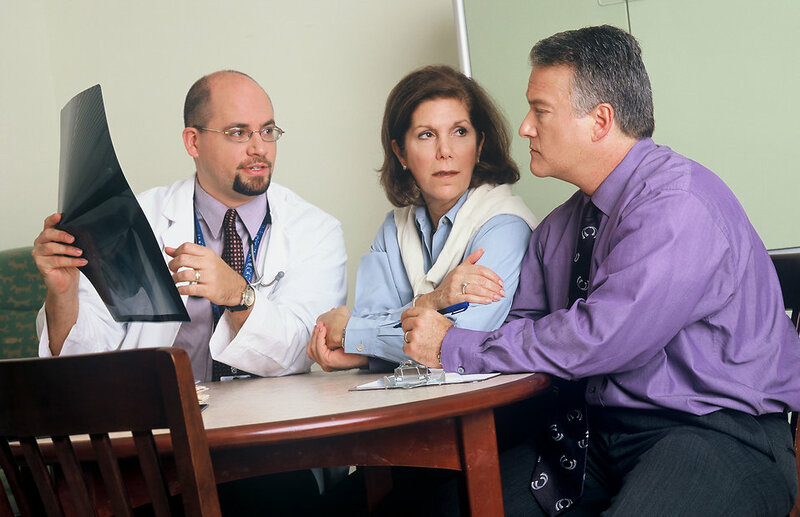 Lay statements can also include sharing a diagnosis that a medical professional provided. So even though the lay person can’t personally diagnose, say, diabetes, the lay person can document that a medical provider stated this diagnosis to the Veteran or to the lay person (about the Veteran). Facts are powerful. Lay observers are in a position to fill in missing information. They can document the full 360-degree picture of events affecting the Veteran, from the perspective of a person who is not a medical provider. How Do I Collect Lay or Buddy Statements? Think about who knows what happened to you. Consider who is in a position to observe you now. Then think about who can share the facts clearly. I injured my knees during an attack at Choksong Korea, while assigned to the 1st Platoon, 1st Battalion, 7th Infantry Regiment, 3rd Infantry Division. On January 1, 1951, our platoon came under enemy mortar attack while I was assigned to the front lines. We were on a hill and freezing. Without thinking, we decided to start a fire to get warm. Moments after we started the fire, the enemy forces started shelling our position with mortars. Our fire had become visible to every enemy soldier withing eyesight, we had created a beacon – – hey here we are. As the first shells landed, I leaped over the side of the hill, thinking it was about a 5-foot drop. Instead it was at least a 20-foot fall to a narrow ledge on the side of the hill. When I landed I severely injured my knees, and twisted my right ankle. However, I was still alive. The following morning our unit was rescued and I was hoisted off the ledge and carried to the aid station. Since that day, my knees have hurt me and I walk with a limp. You can see how using this news story style of Who, What, Where, When, and How assists you in organizing your thoughts. Adding the factual details then becomes fairly easy. I was injured during the war. While “I was injured during the war” may be a statement of fact, standing by itself it doesn’t provide anyone – including VA – with useful information with which to verify the injury. More helpful is a statement that includes “What” or “How” information, such as “I was injured during a live fire exercise before we deployed.” Okay – that gives everyone a better picture and establishes the service connection. I was assigned to Squadron Officer School with Second Lieutenant Smith. We all used to play flickerball. I remember during one flickerball game, 2nd Lt. Smith got hurt. I remember because I personally helped carry 2nd Lt. Smith off the field. He was transported to the 43rd Air Base Wing’s hospital and treated for a broken ankle. Second Lieutenant Smith came back to our barracks that evening, on crutches and his leg was in a cast. I also remember this clearly because, since Smith was not a pilot – just a navigator – his cast was only signed by paratroopers. This buddy statement provides a lot of information. Who? 2nd Lt. Smith. What? Broken ankle. Where? Squadron Officer School. When? During Squadron Officer School training. How? Playing flickerball. Now everyone is clear that Smith wasn’t visiting his aunt when the injury occurred. The injury occurred during active duty, was treated by the military, and was known/observed at the time. Very helpful. A VA-accredited advocate can help you identify and collect your evidence, such as lay statements. In addition, a VA-accredited advocate has information that will help you all the way through VA’s process, including appeals to the Board of Veterans Appeals and the U.S. Court of Appeals for Veterans Claims, if needed.